As the snow in Mount Rainier National Park begins to melt in early summer, more and more great hiking opportunities present themselves. 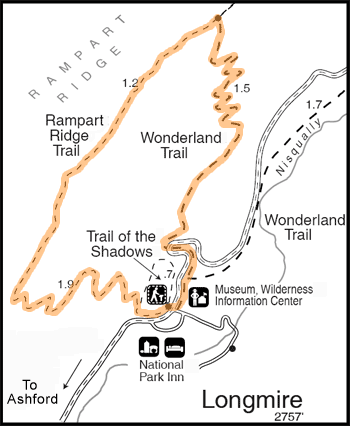 One trail that becomes hikeable in mid-June is the Rampart Ridge Trail. Created by ancient lava flow from Mount Rainier, Rampart Ridge is located near Longmire, just a few minutes inside the Southwest Ashford entrance to the park. 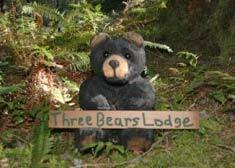 You’ll find the trail just across the street from the National Park Inn. The nearly 5 mile loop offers beautiful scenery and a short but challenging climb to the top of Rampart Ridge. For the best views of Mt. 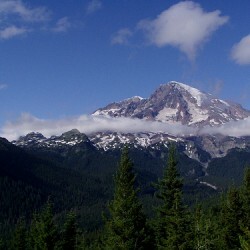 Rainier you should take the loop clockwise. 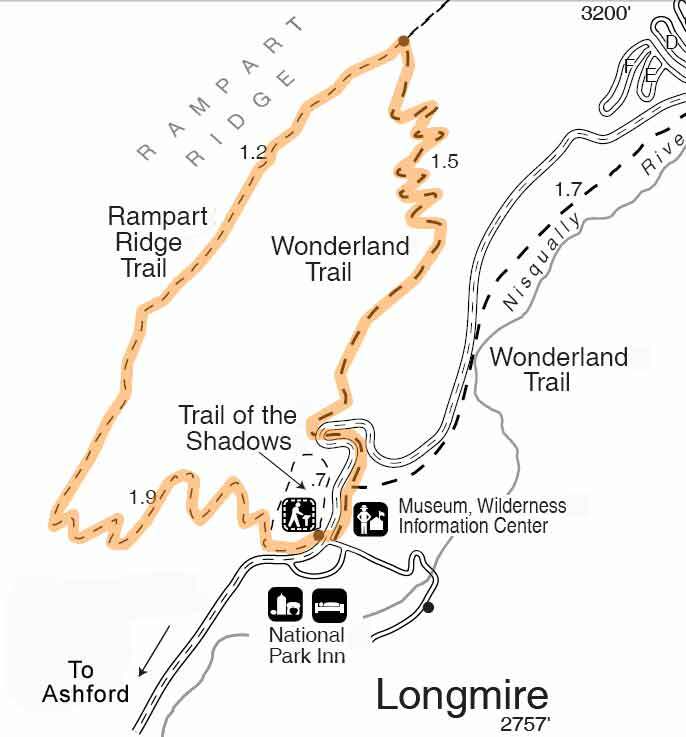 To reach the Rampart Ridge Trail, start out along the 0.75 mile Trail of the Shadows, a quick loop and good day hike alternative for families with small children. At the back of the Trail of Shadows you’ll find the trailhead for Rampart Ridge. Once you begin the hike you’ll quickly ascend nearly 1400 feet. Switchbacks will lead you up and through douglas firs to reach the top of the ridge, where the path quickly levels off. The hike up is steep, but the payoff is quick once you reach the top of the ridge, since hikers are rewarded with gorgeous uninterrupted views of Mt. Rainier. Follow the ridge until you meet up with the Wonderland Trail to take you back down to Longmire, about 2 miles further. 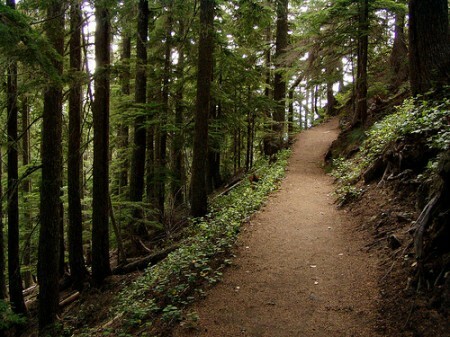 The hike should take approximately 2.5 hours for the average hiker. Be sure to bring your camera for the wildlife and scenic views. Keep in mind that the trail may still have snow until late June, so come prepared for a little mud or cold wind at the top of the ridge. For an awesome day trip through Mt. Rainier National Park try pairing this hike with a stop at Paradise to see the Henry Jackson Visitor Center, a quick 2.5 mile hike from Bench Lake to Snow Lake, and a short drive to Ohanapecosh to hike through Grove of the Patriarchs. 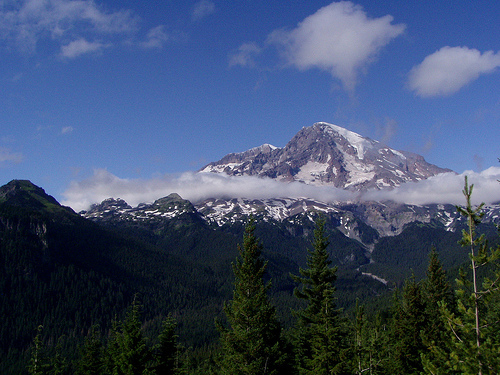 Next post: National Parks vs. National Forests: What’s the Difference?